There are 20 minerals from North America. 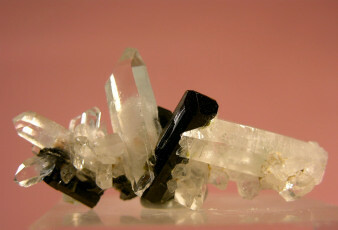 Lustrous and transparent yellow blades of barite on matrix. These were found over a decade ago (time flies) and could be the best barite locality in the US, unfortunately, there is no mas! A small aquamarine measuring apporx. 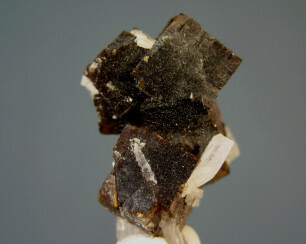 1 cm sits on the tip of a group of smoky quartz crystals. 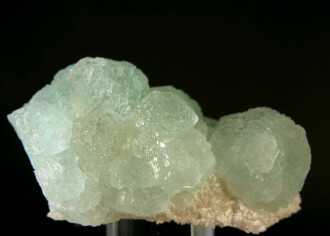 A classic Colorado specimen in excellent condition from the US’s highest mineral locality!! 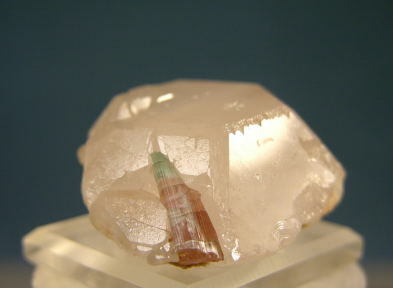 A light pink, hexagonal morganite prism with well defined faces and a small elbaite embedded on one of the faces. Choice crystal with beautiful symetry! Very sharp, red and silvery red octahedrons of cuprite averaging 2 MM lining vugs throughout a limonite gossan matrix. 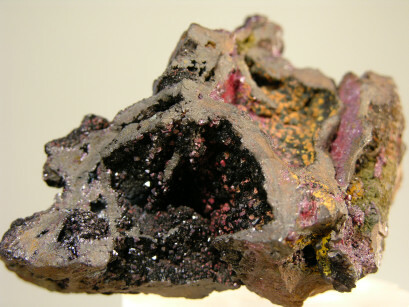 Some of the vugs (there are many) show the acicular variety of cuprite known as chalcotrichite as bright red needles. 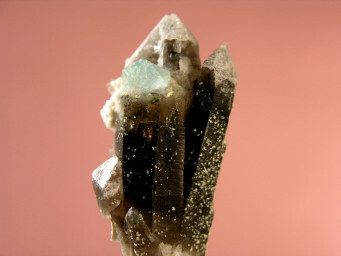 Deep olive green, lustrous prisms of epidote to 2 cm are nestled in between water clear to milky quartz crystals. Choice! 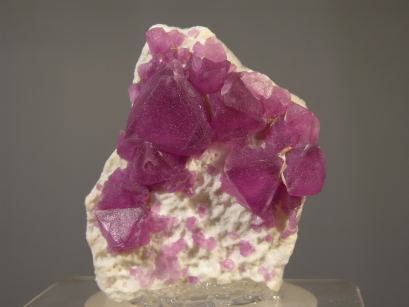 Gemmy, reddish purple bipyramidal octahedrons of fluorite scattered on a white matrix, displaying great form and contrast. This locality is mainly known for the orange creedites, this is one of the best fluorites I have seen from there. 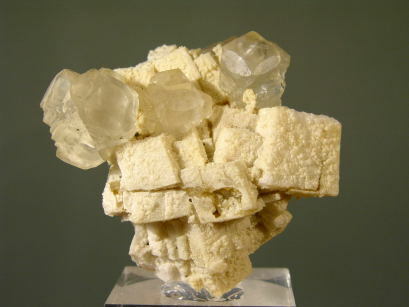 Very gemmy, off white modified dodecahedrons of fluorite on cream colored calcites (some which appear to be casts) in a sculptural, very aesthetic formation. Choice! 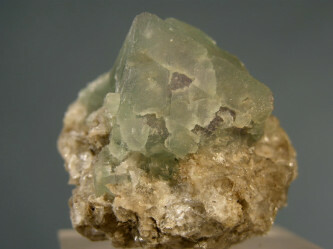 Medium green octahedral crystals of fluorite with etched faces on a matrix of white quartz. Nice old timer from the West.